My daughter LOVES popsicles. In fact, right now it’s the only way I can get some greens into her – by blending them into whatever popsicles I’m making! 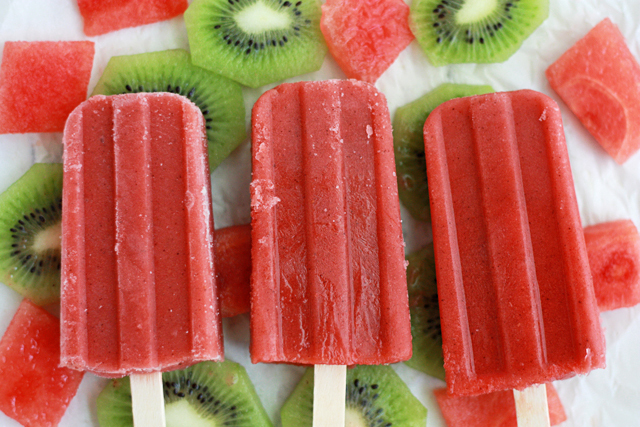 And you can’t have summer without delicious popsicles for a snack. 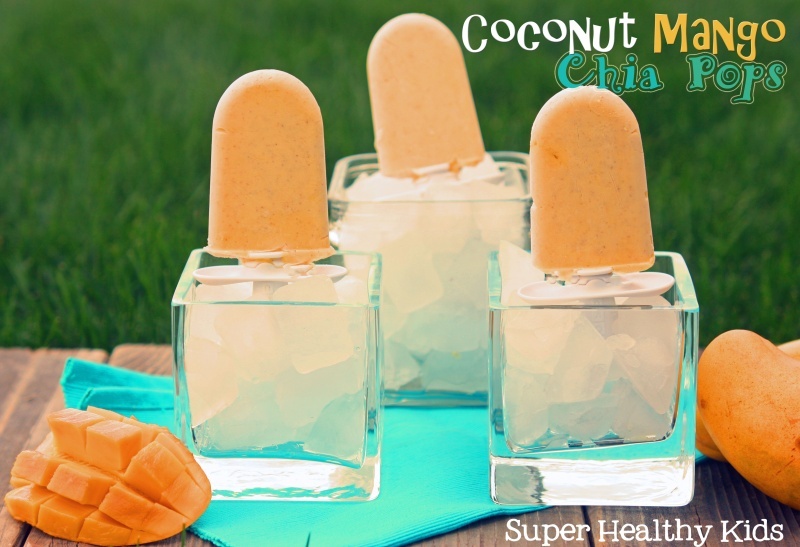 There are so many awesome easy healthy popsicle recipes out there (trust me, I’ve pinned a ton!) so I wanted to keep them all in one place! This post is as much for my own organizational needs as it is for you! 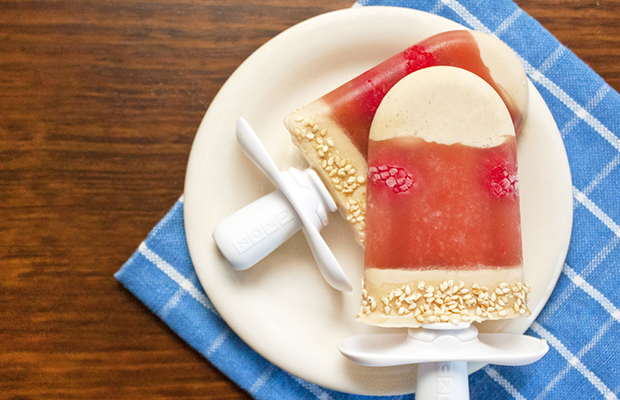 This is still one of the top pops I’ll make for my daughter (and because I have rhubarb in my backyard, I freeze it so I can make these all year round!). So simply delicious! Yum! 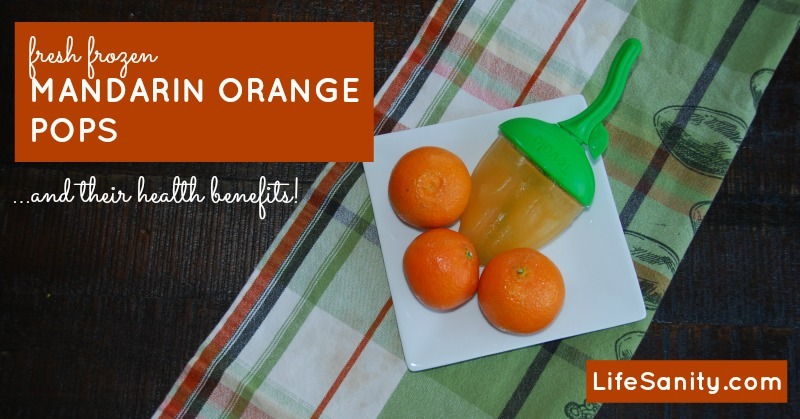 I love mandarin oranges and they have so much goodness in them nutritionally. 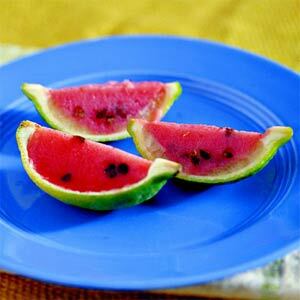 I love the addition of chia in these (chia is what I use for all my jam recipes now!) as well as the avocado to make them even smoother. 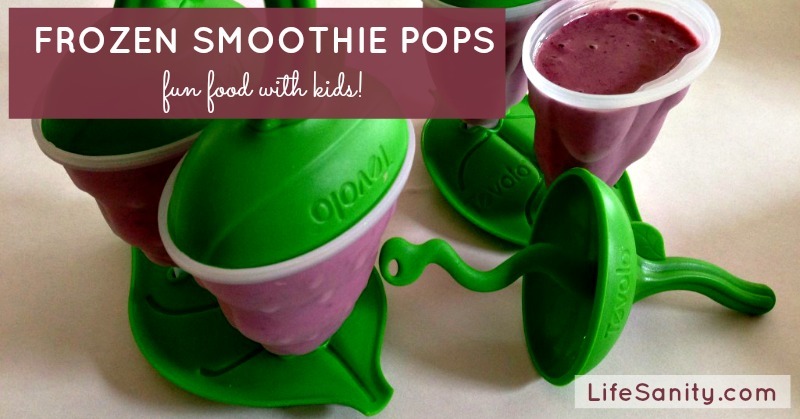 I love the addition of spinach leaves in this (I often add spinach to whatever popsicles I’m making, because it doesn’t really change the taste at all!). Ohhhhh. Yum. I love this combo! Another lovely combination with coconut and mango. I LOVE mangos in the summer! 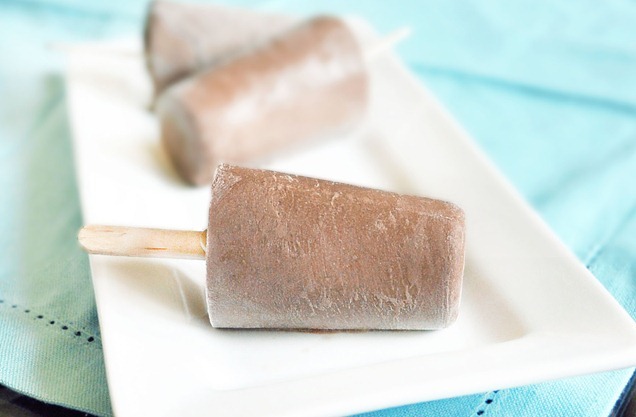 You can’t go wrong with Fudgsicles, especially these vegan ones with no added sugar! I LOVE peanut butter and jam together! In fact I may make this recipe with my strawberry rhubarb chia jam or strawberry chia jam instead of the raspberry juice! 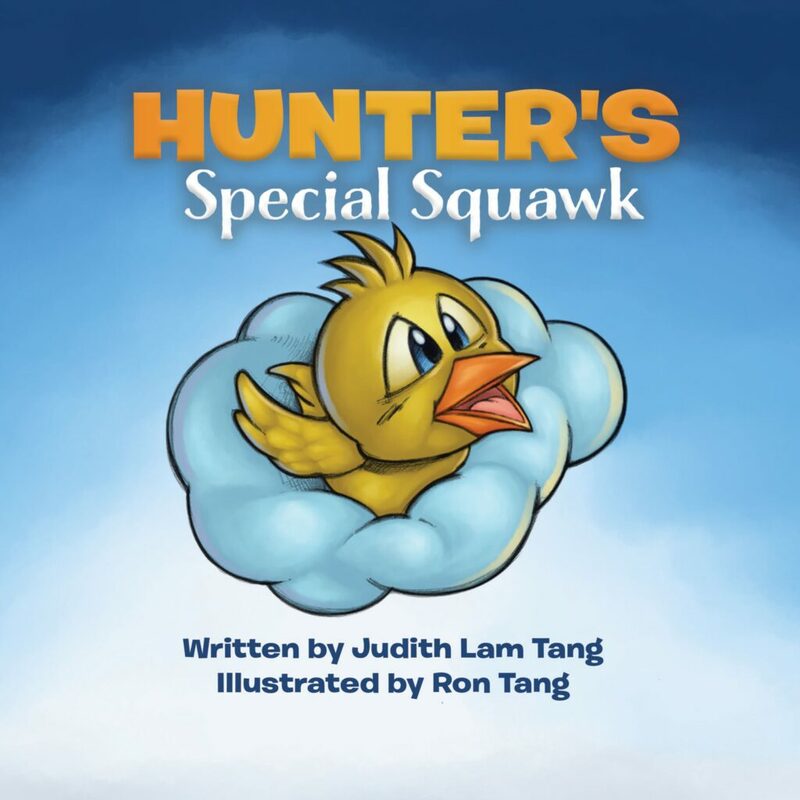 How freakin’ cute is this concept?? I would use full-fat plain yogurt instead of low-fat vanilla yogurt but I had to include this because of how cool they are! What’s better than a popsicle on a hot day? 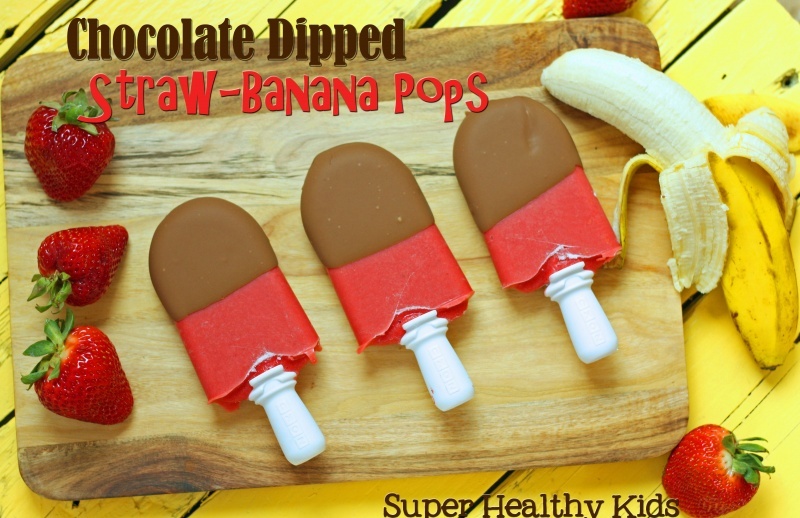 A chocolate dipped popsicle, that’s right! 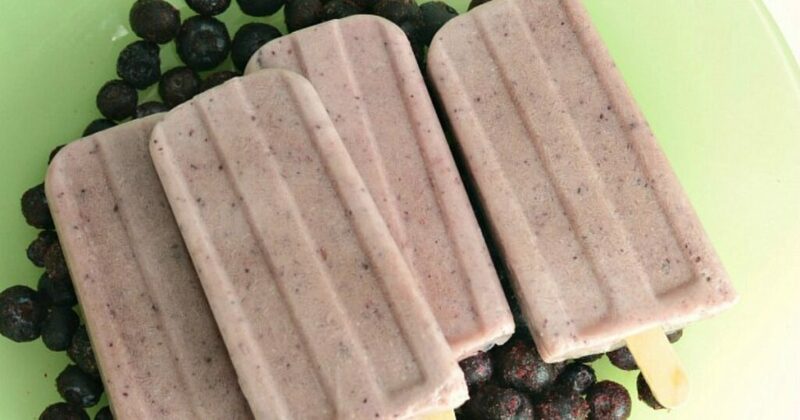 What’s your favourite easy healthy popsicle recipe?